We endeavor to promote clean energy jobs and renewable energy sources, and seek a moratorium on all new and pending fossil fuel infrastructure. 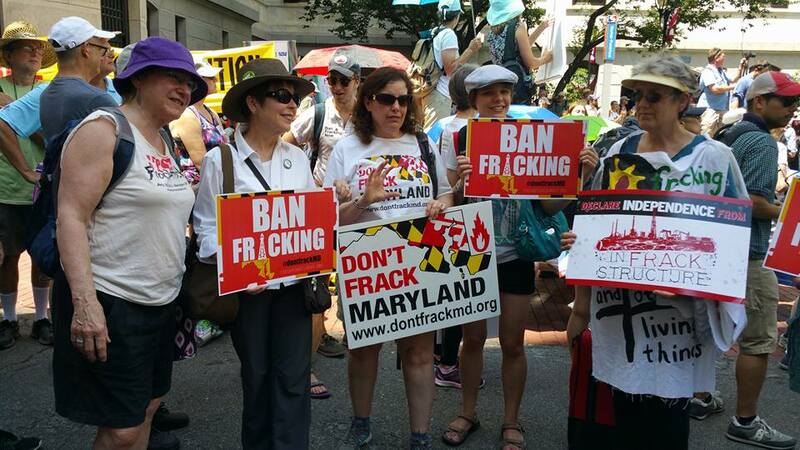 We need your help to stop fossil fuel infrastructure in our state! 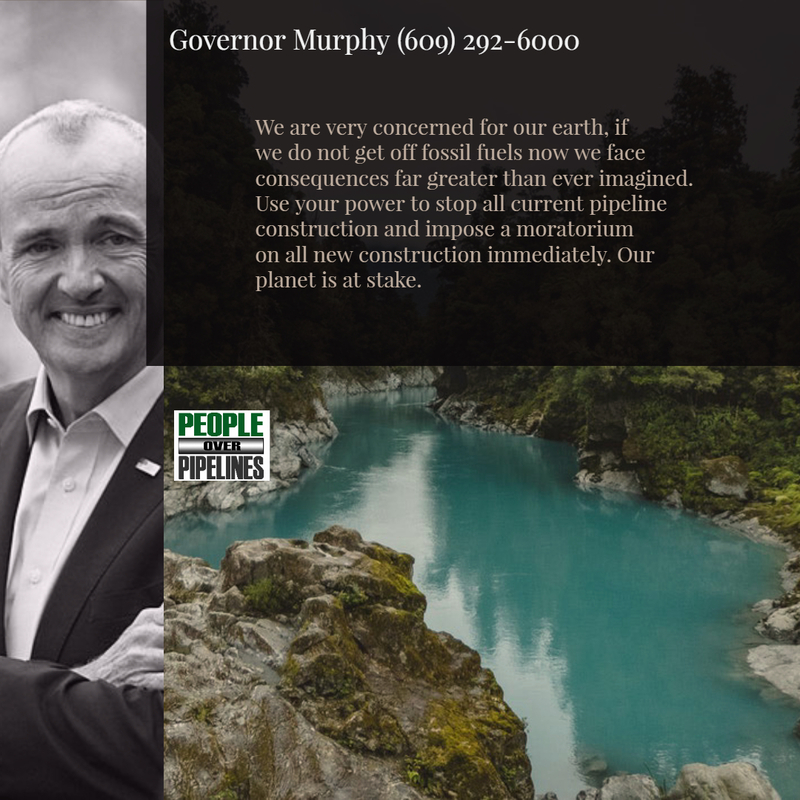 Governor Murphy has the power to end pipeline construction Now! Check out our People Over Pipelines New Jersey Blog. We update this blog with the latest news about our efforts here. We also will let you know about other efforts to save our earth! Did you know that high pressure gas pipelines are in the planning stages everywhere, not just in NJ? The fight we are waging will help set a precedent to help other communities like yours to successfully stop this from happening elsewhere. This is a heavy lift but one we are determined to win. We have engaged environmental legal help and they are not free. We are a grass roots organization with limited funding and we need help. Please consider donating to our cause and share with your friends as it could be your community that is faced with this atrocity next. People Over Pipelines was established to help fight the proposed Garden State Expansion project along with the Southern Reliability Link Pipeline. These projects threaten our communities in NJ as well as the NJ Pinelands, an international biosphere reserve, and home of the 17 trillion gallon Kirkwood Cohansey aquifer containing some of the purest water in the United States. There are people along the route who are dangerously close to both the compressor(s) and the pipeline proposed who we need to help with legal expenses but we can't do this without your help. Contact us to learn more.